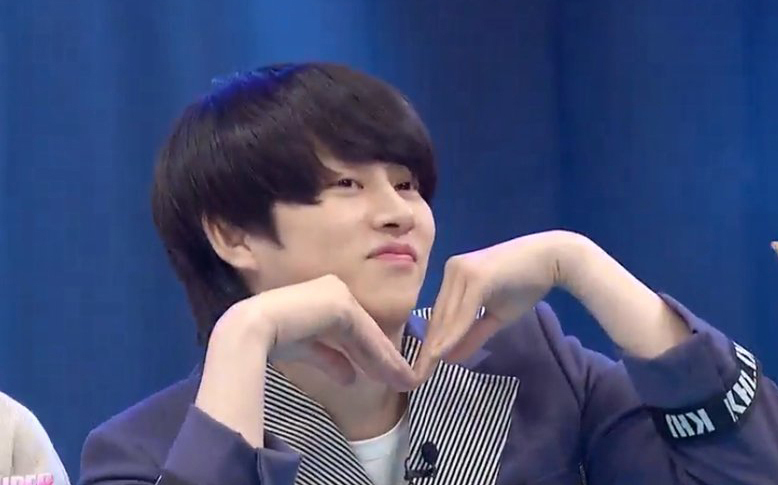 Heechul is having a hairstyle he had 9 years old, you will have a hard time telling if it's 2009 or 2018. 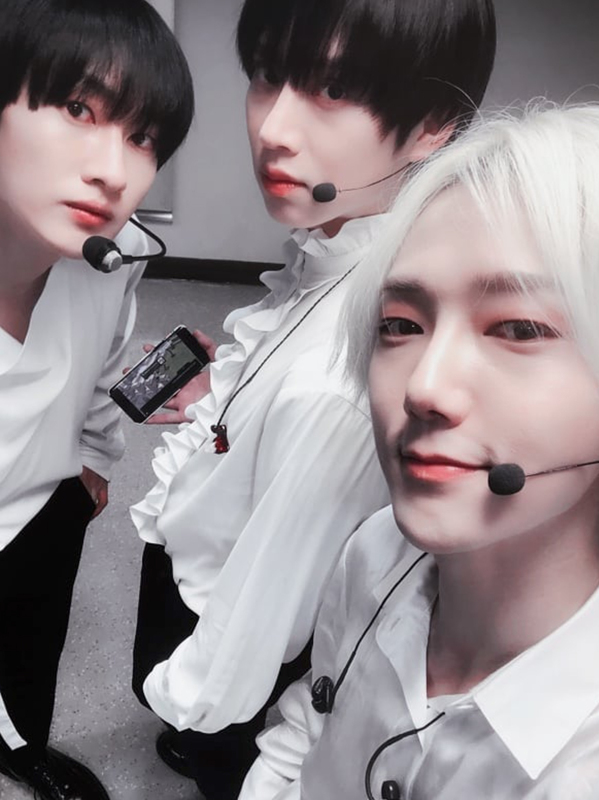 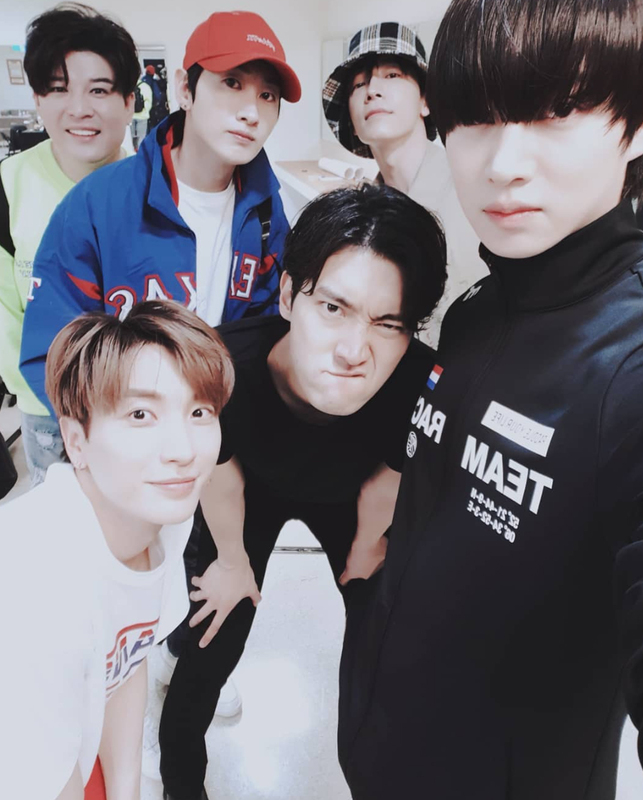 Super Junior's Heechul did a change to his hair following after the preparation for his group's repackage album, 'Replay,' in which he was spotted with long and curly hair. 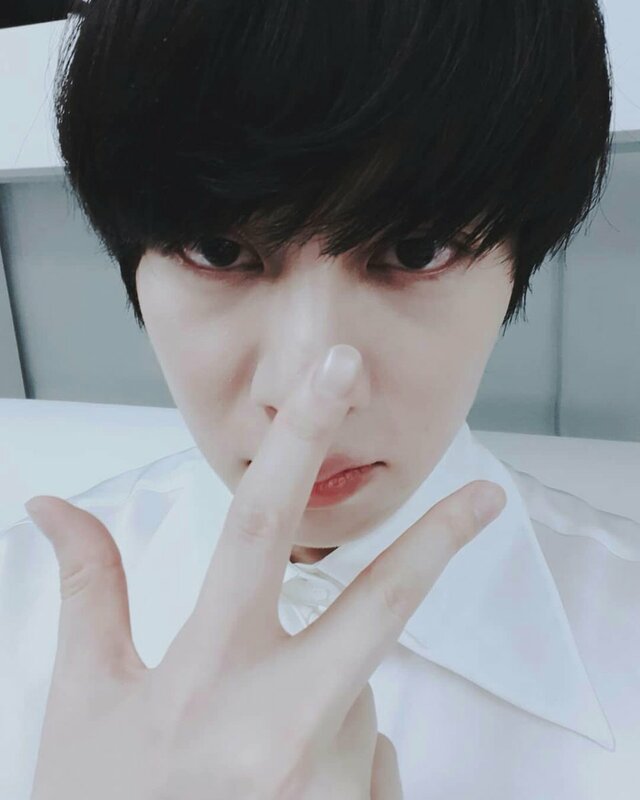 Heechul surprised with a straightened black hair with his fringe that went over his eyebrows. 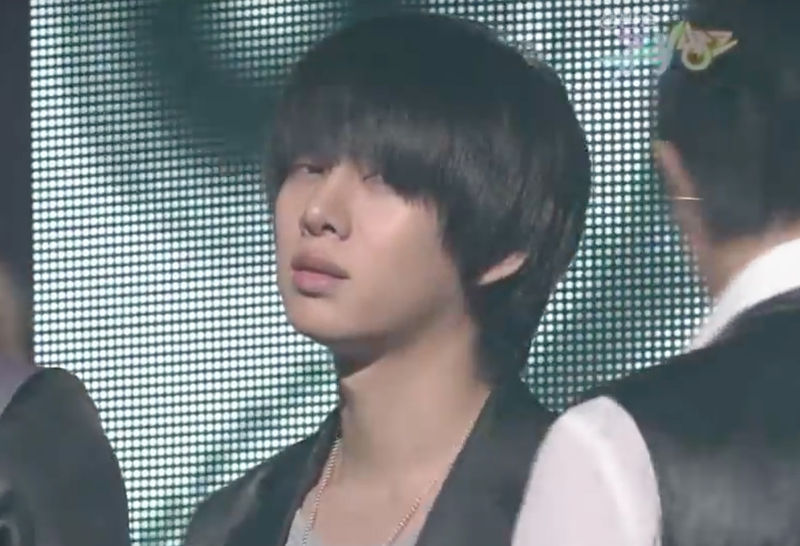 This hairstyle immediately rang a bell with it's similarity to something that Heechul had years ago. 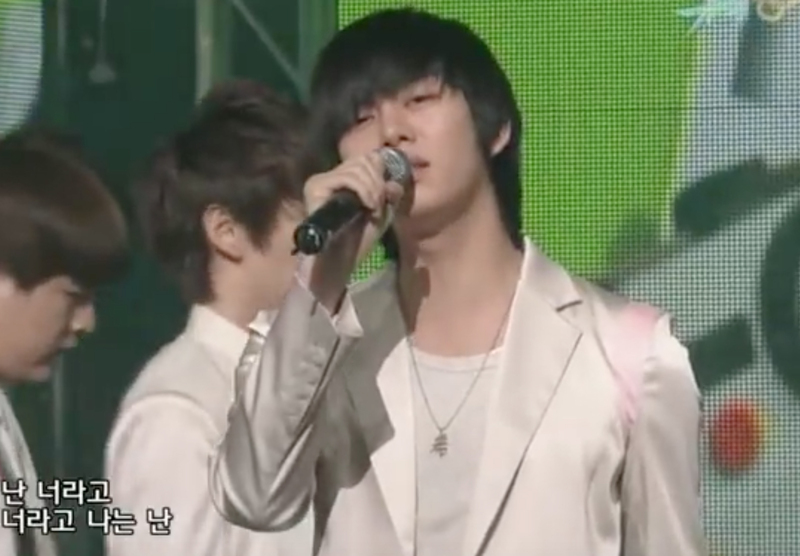 It was the exact hairstyle Heechul had in 2009 especially during their 'It's You' promotion. 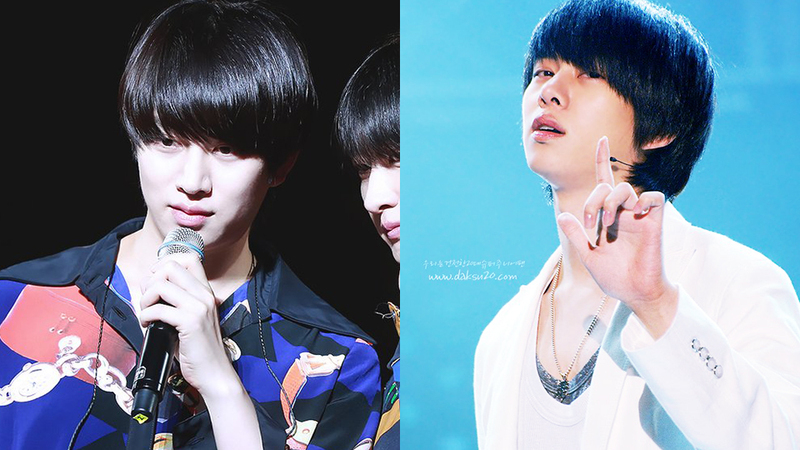 Despite the passing of nearly a decade, Heechul amazed once again with his unchanging visual that can be compared to what he had in 2009.